I recently got asked if I had any tips for when I felt shy picking up the phone to make prospecting calls in my network marketing business. I started my business is 1996. At this time I was still very much allowing my shyness to hold me back in lots of areas of my life. 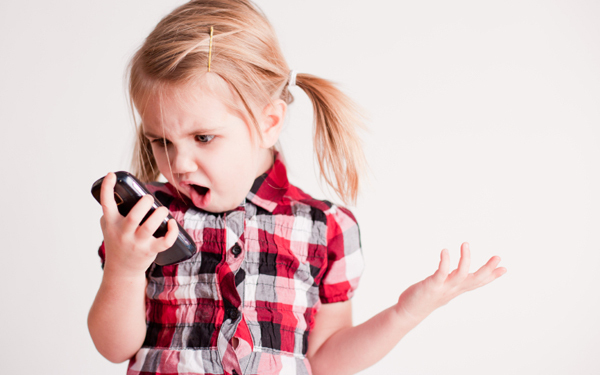 The idea of talking to people on the phone and in one to one situations was very daunting to say the least! However, I decided that I would have to step out of my comfort zone if I wanted to make a success of my new business and leave the full time job that I was very unhappy with. I am going to share a few things that I did (and still do) to help me to make phone calls, but please be aware that I also became very passionate about personal development at this time too, and as well as the book I mention in the first point, I was reading every book I could get my hands on to help me to grow on a personal level. 1. There is a book called ‘Make That Call’ by Jan Ruhe which every time I read through it makes me excited to make calls, I would recommend it, not just for the detail and how-to specifically, but for the inspiration and to put you into the right mindset to make the calls. 2. Have a list of your goals, or even a picture at the front of the book you use for logging your calls and look at them before you make each call. 3. Tell yourself that you are the one offering the opportunity and the potential to change someones future. You are the messenger. Without you, the person will not have the chance to improve their life. 4. Let the other person do most of the talking, ask a few questions up front such as what made them respond, what do they want etc and just get them talking about themselves. People love to do this, and it makes you feel more comfy too when you get to know them a bit. 5. Remember you can’t say the wrong thing to the right person. 6. Just be yourself on the phone. It helps you to feel more relaxed. It is very important to accept yourself the way you are. 7. A lot of people that you speak to will be shy too, and when they realise that you are shy and not extrovert, it will make them believe that they can do it too. 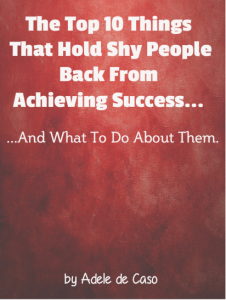 Your shyness doesn’t have to stop you in network marketing, there are so many shy people succeeding, especially these days where there is so much technology available to us. 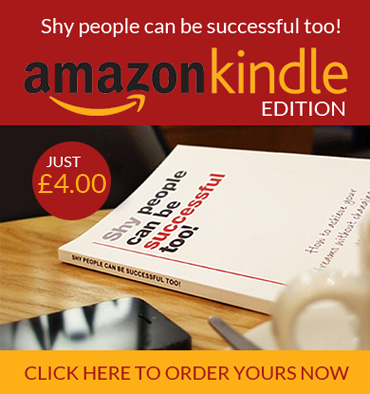 Although we know that face to face is the quickest way to build, for us shy types, it isn’t necessarily the case. Just click here or click the image above. This entry was posted in Blog and tagged business, shy, telephone. Bookmark the permalink. ← Stepping out of my comfort zone – it was so worth it!